March is the month for fans of Nigerian comedy to head down to Comedy Central’s (DStv Premium channel 122) monthly stand-up comedy showcase, Comedy Central; Live at Parker’s. 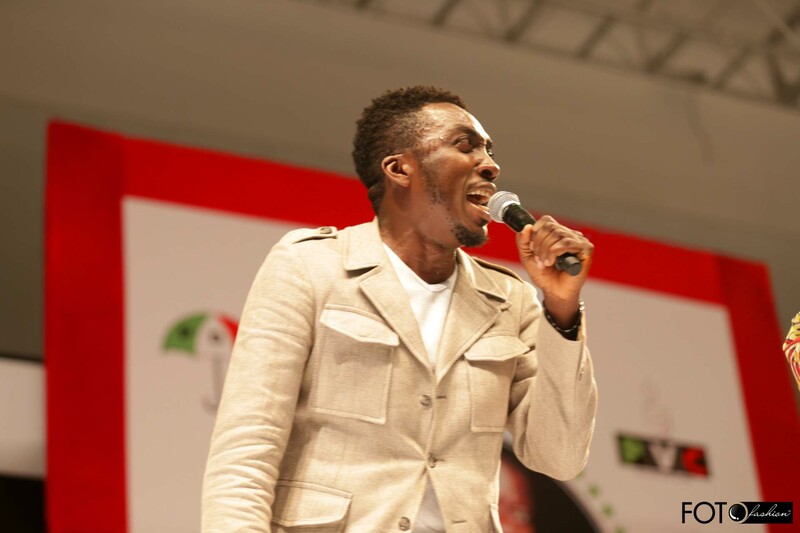 Bovi Ugboma is a well-known actor, writer, comedian, MC, poet and producer from Benin city in Nigeria. After studying theatre arts at Delta State University, Bovi served as a news reporter for Nigerian national TV station NTA, before working as a personal assistant to Nigerian actor, Richard Mofe-Damijo. In 2007, Bovi himself became a household name in Nigeria thanks to his hit TV sitcom Extended Family – starring, written and produced by Bovi himself. His stand up career kicked off professionally in 2008, and Bovi has since grown to become one of the leading lights in the industry, featuring in all the major comedy concerts in Nigeria and a host of others overseas.